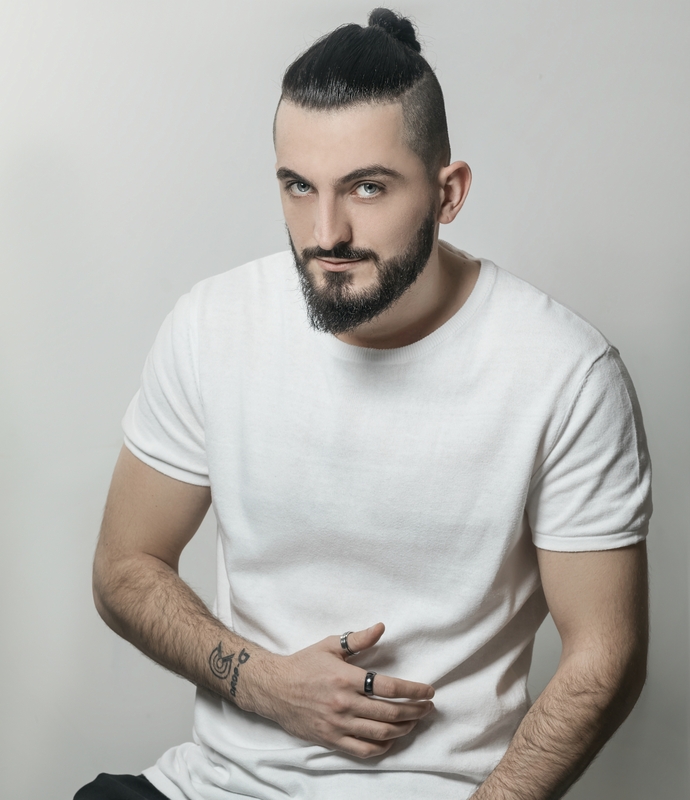 Gzim Marevci is an Albanian DJ who is widely known by his professional name DJ DROP G. Drop G started his career in 2008 in the Electronic dance music genre; latter he switched to Deep house. In 2017 his success reached his peaks achieving over 550k subscribes and over 400M views on his YouTube channel. He is also known as one of the few artists who was awarded with two “Play silver button” awards form Youtube for two different channels. Drop G is managed by the LEAF Music division under LEAF Management, with LEAF he signed 4 years before getting being worldwide famous. Dj DropG Official © 2019.